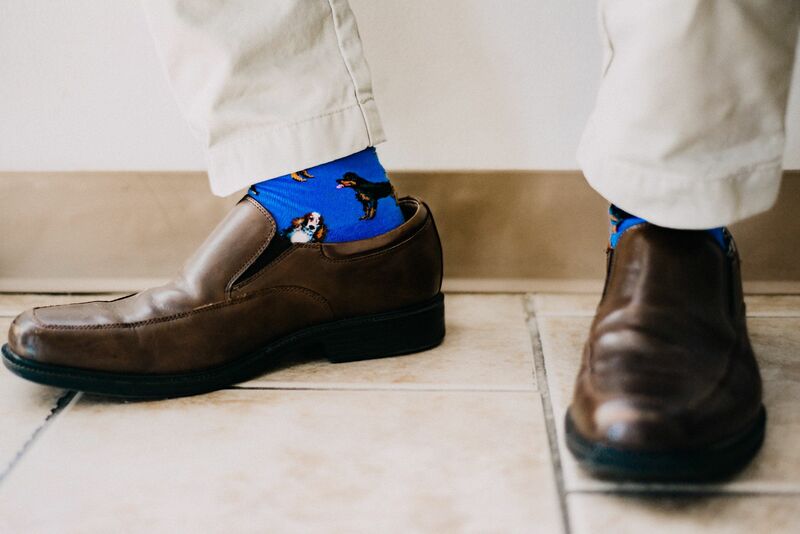 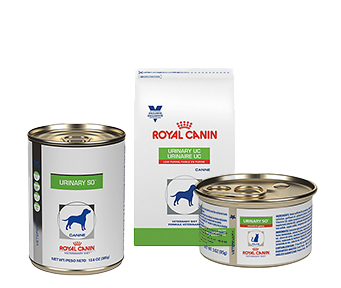 Providing the best care for your companion. 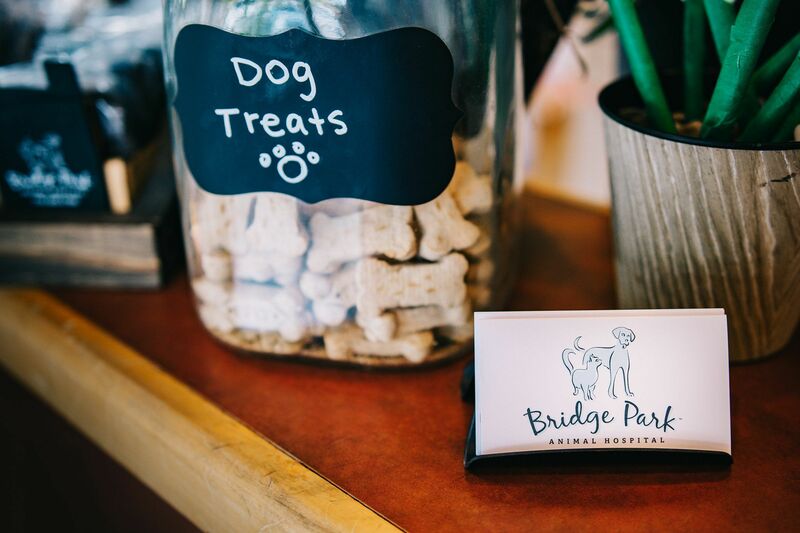 Bridge Park Animal Hospital welcomes you to our practice. 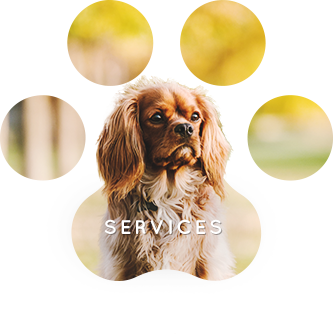 It is our privilege to care for you and your pets. 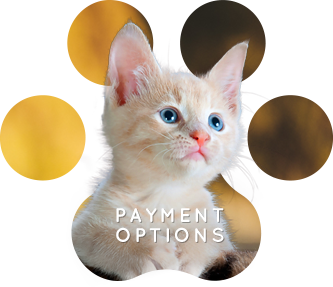 Our doctors and staff focus on best practices and current therapies in small animal medicine. 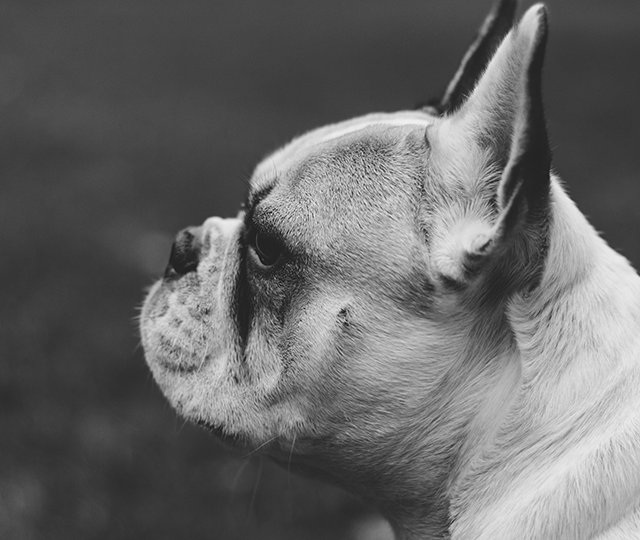 We believe that you are a very important partner in the wellness of your pet; we take the time to listen and educate. 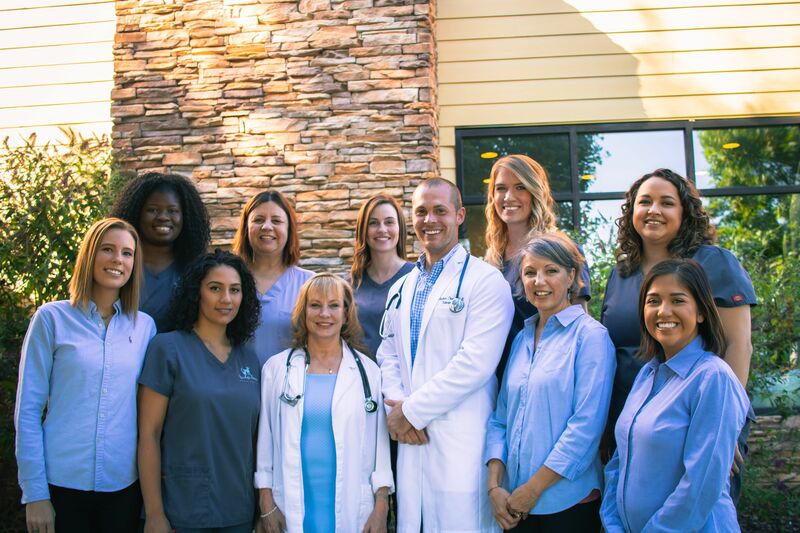 We strive to treat all clients and patients with compassion, courtesy and respect. 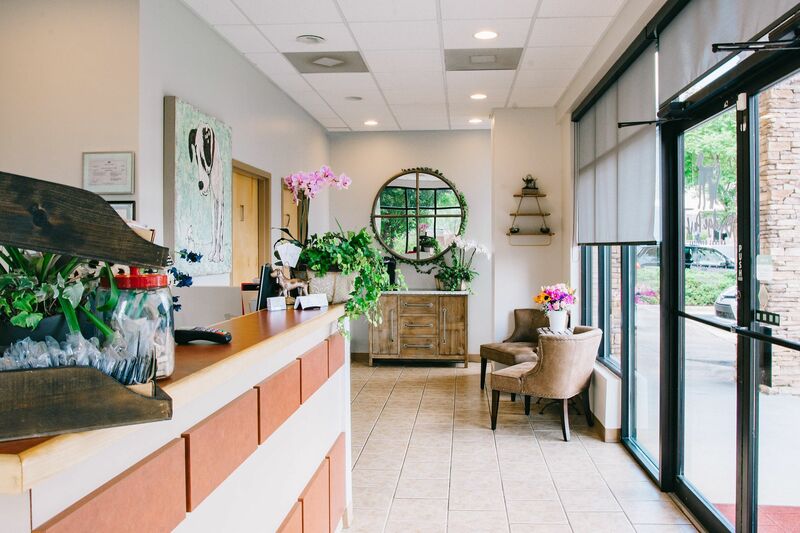 For your convenience, we offer appointments and scheduled drop off services during office hours. 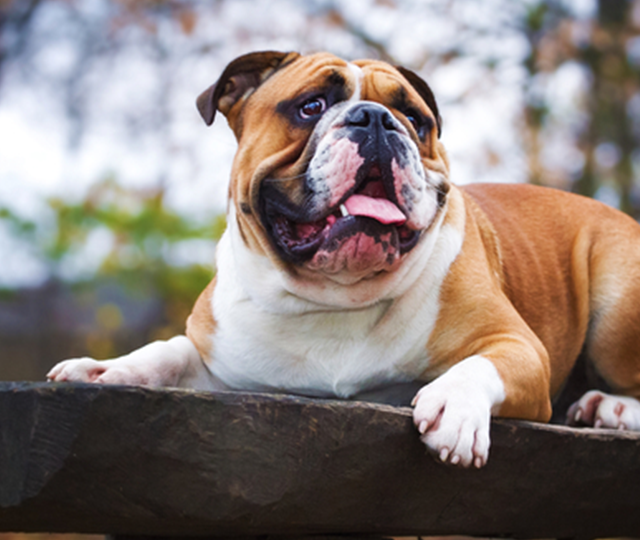 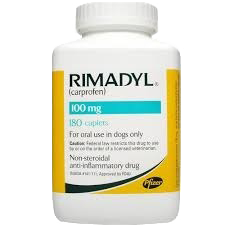 disease that affects your dogs joints. 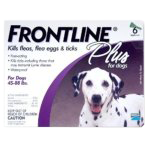 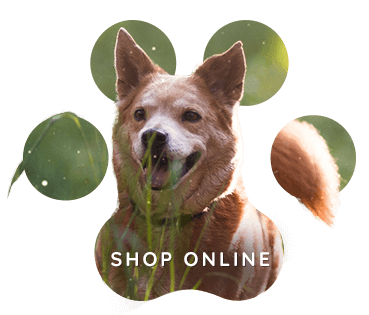 Frontline Plus kills 100% of adult fleas on your pet withivvn 18 hours. 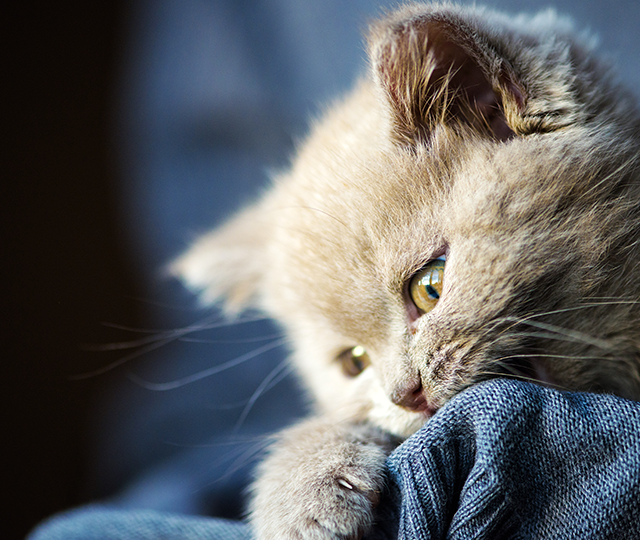 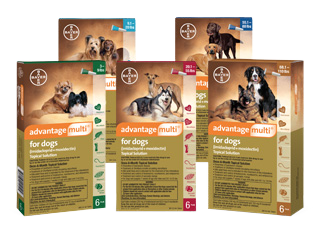 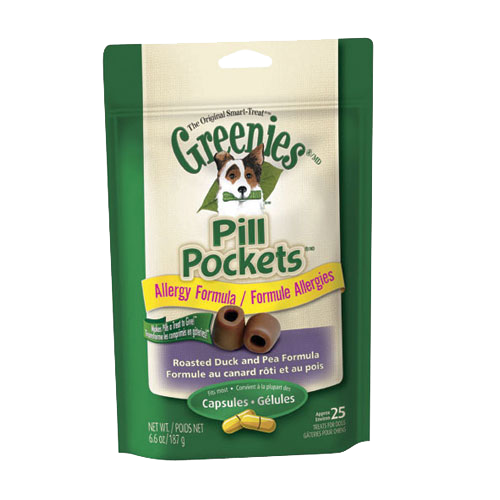 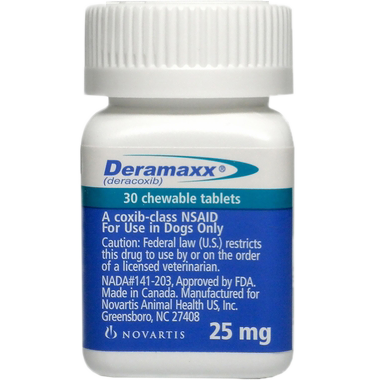 Pill Pockets are healthy treats that take the hassle of medicating pets in three simple steps.